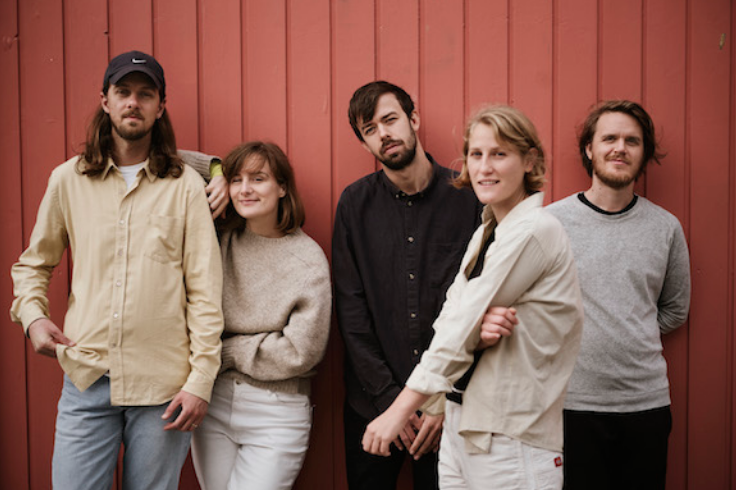 Danish five-piece art-pop/experimental band Lowly have unveiled their new song ‘Stephen’, which is a tribute to the late Stephen Hawking. The group are currently prepping for the release of their brand new album Hifalutin, which is set to be released on April 12th. Close your eyes and let Lowly take you on a journey with their latest track ‘Stephen’.